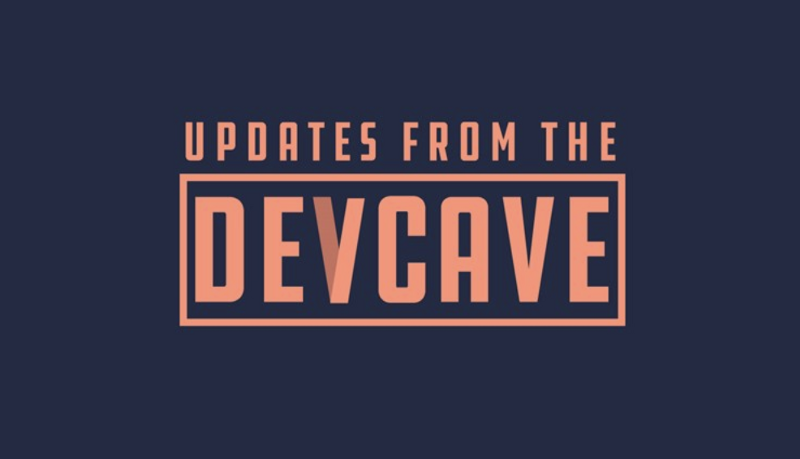 Updates from the Dev Cave: What is a Trustless Oracle? XYO was conceived, initially, as a tool to serve as an oracle for smart contracts. Since we published our white paper, we’ve expanded beyond this primary use case, branching out into applications in autonomous vehicles, supply chain management, and even real estate. However the ability to serve as a trustless oracle is something we’re still excited about. Smart contracts are, simply put, if/then statements that execute when a certain requirement is fulfilled. The example we use most often for XYO is payment-on-delivery for e-commerce orders. “If my order makes it to my porch, then release my payment to the seller.” A non-XYO example would be betting on sports. “If Ohio State beats Michigan, then Johnny wins twenty bucks.” In both of these examples, the smart contract requires external data to execute. The source of this data is called an oracle. In the betting example above, it’s pretty unlikely that there’d be any doubt of the outcome after the game is complete. The oracle could be any number of sources — ESPN, the local radio station, or the scoreboard itself. It’s unlikely that any of those sources would give incorrect information. That means that they’re trusted oracles — we’re confident that they’ll provide reliable data, and so our smart contract executes based on the information they provide. In theory, my opponent could rig the system by hacking ESPN.com, spoofing the radio station, or bribing the guy running the scoreboard. That all seems pretty unlikely, at least for a twenty dollar bet. Every node in XYO is designed to be trustless, but this doesn’t mean you can’t trust the information it provides — in fact, it means the exact opposite. You aren’t dependent on trusting that any one particular sentinel, bridge, archivist or diviner will provide honest and valid data. Instead, using the Proof of Origin protocol, you’re provided a degree of certainty that a given interaction occurred based on each node’s history of interactions with other devices. The Proof of Origin score is what allows XYO to be trustless — you don’t trust data from my bridge because “it’s from Johnny’s bridge.” You trust data from my bridge because it has an auditable history of interactions with other devices. A trustless oracle is important because, by their very nature, trusted oracles are centralized. One of the main benefits of smart contracts is that they aren’t dependent on a single party, like a bank or credit card company. Decentralizing the oracles smart contracts use further insulates them from having a single point of failure.